Yearly update expected around August. The 2017 Toyota Hilux Revo is expected to hit the Thai market in the third quarter of the calendar year. Toyota is yet to announce the new model, but a report from Cars New Update has rounded up the change arriving with the yearly update this August. 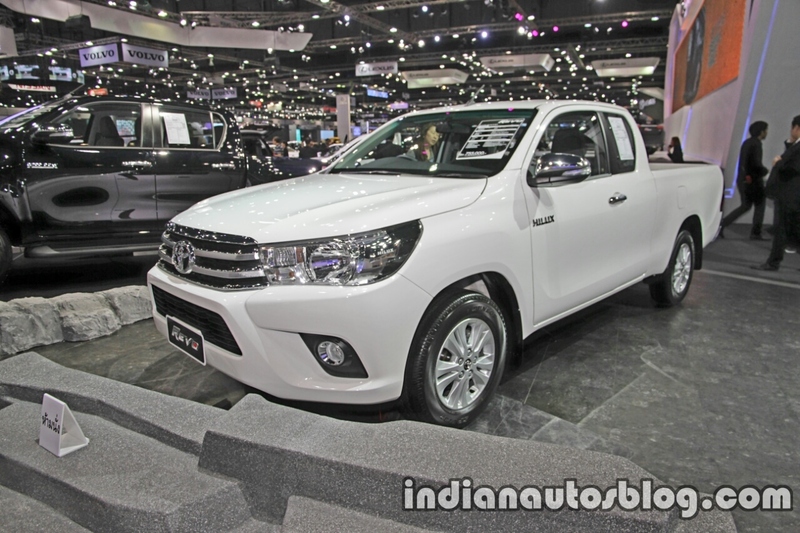 The Toyota Hilux Revo arrived in May 2015 and will continue with the same design this year. The Toyota Hilux Revo was introduced in May 2015 and as its aging well and it will continue with the same design. Along with some minor equipment revisions to the grades, the Toyota Hilux Revo range will see the addition of a deckless model in the Standard Cab (single cab) version with the MY2017 update. The current Hilux Revo Standard Cab is offered in 4X2 2.4J, 4X2 2.7J, 4X2 2.4J Plus Short Wheelbase, 4X2 2.8J Plus and 4X4 2.8J configurations. The deckless Hilux Revo will probably sit below the Hilux 4X2 2.4J as the new entry-level model. The Toyota Hilux Revo Standard Cab is offered with features like LED high-mount stop lamp, chrome front grille, chrome side mirrors with power adjustment and integrated turn signals, chrome door handles, electric windows, 2-speaker audio system with CD, Aux/USB port and Bluetooth, ABS with EBD and driver, passenger and knee airbags. 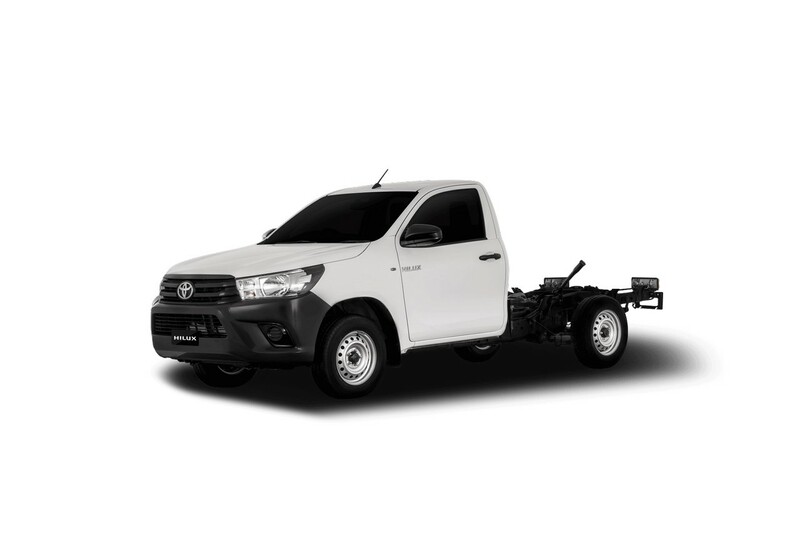 The Toyota Hilux Revo Standard Cab is available with one petrol and three diesel engines. The petrol engine is the 2TR-FE 2.7-litre Dual VVT-i four-cylinder unit that produces 166 PS and 245 Nm of torque and is paired to a 5-speed manual transmission. The base diesel engine is the 2GD-FTV 2.4-litre four-cylinder unit good for 150 PS and 343 Nm of torque, linked to a 5-speed manual transmission. Right above is the 1GD-FTV 2.8-litre four-cylinder engine that develops 170 PS and 343 Nm of torque and sends power to wheels via a 5-speed manual transmission. The Toyota Hilux Revo range will see the addition of a deckless model in the Standard Cab (single cab) version with the MY2017 update. At the top of the range is the 1GD-FTV 2.8-litre four-cylinder engine tuned to deliver 177 PS and 420 Nm of torque. This unit is paired to a 6-speed manual transmission.